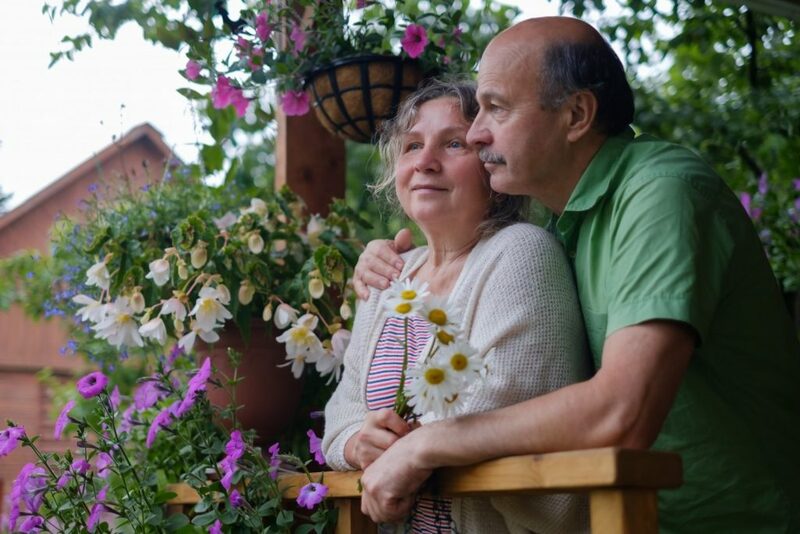 Looking at the big picture of aging in place, there are so many different types of needs, desires, budgets, and living spaces that we need to consider as we create effective designs and treatments to allow people to remain in their homes long-term. We focus on creating total accessibility for a range of mobility issues from entering doorways, traversing hallways, reaching cabinets, retrieving items from shelves and drawers, sitting, rising, sleeping, bathing, and so much more. We also are concerned about the safety of our clients within their homes and that they are able to use their dwellings comfortably and find items conveniently located. There also is the matter of the age of our clients. Since everyone technically is part of the aging in place realm, we know that aging in place is not a respecter of age or ability. It is not limited to seniors and could just as easily apply to young families, singles, middle age or empty nester couples, and anyone else. Nevertheless, seniors are a large part of our focus. We also know that there is a tremendous range of abilities and needs to be addressed, included in designs, and taken into consideration. We can choose to confine our services to a particular age group, type or age of the structure, amount of ability or disability, budget, or scope of the project, or we can work with most anyone in our marketplace who reaches out to us to address their particular needs. Given the fact that any age or ability could have a need for what we offer (depending on what that need happens to be, what the clients are willing or capable of investing in the project, and how it aligns with our business model), there is no way to know in advance what each household might need from us. We can organize and package solutions for what we think people might need based strictly on the style, age, and location if their home – and this might be a good place to start. Still, there is no way to know if there are more pressing or urgent physical or sensory needs that require our attention – at a much higher priority. This is the risk of trying to create boilerplate (”one size fits all”) solutions for people in a type of mass marketing approach. In addition to a variety of needs – and urgency – that people have, the interior condition if each home is a tremendous unknown variable as well. No two people have exactly the same interests in terms of outlook on life, favorite colors, styling, music, recreational activities, or hobbies – even spouses, twins, siblings, or long-time neighbors. Similarly, no two homes are exactly the same (on the inside) even though they are the same floor plan built at the same time by a common builder. If nothing else, each has been personalized (paint colors, flooring choices, furniture, artwork, and other ways of accessorizing their homes). There likely have been some minor renovations if not more major ones – the two side-by-side homes may not resemble each other that much anymore on the inside. Because we have such a wide range of ages, abilities, family sizes and dynamics (from one person to multi-generations), and needs – not to mention budgets and time frames for completing the desired improvements – there is no way to know what each person needs without asking them. Our visual inspections and observations of their living spaces will give us some initial impressions and ideas of what we think will help them, but they need to share with us what is on their mind that they feel needs to be improved to help them enjoy their homes more. We have so many possibilities with our clients from improving the basic access into their homes (including walkways or ramps), making safer porches and landings, eliminating steps when possible, adding lighting, making flooring surfaces more stable and safer, relocating switches and controls to more convenient heights, and finding out other ways to make their lives easier and more comfortable. They might not be able to open their windows, use their cabinets, function well in their bathrooms, reach the items in their closets, or perform other activities that would seem reasonable to do. They might just need more space or have it reconfigured, Perhaps removing excess storage or loose items would help give them back some usable floor space. They might want to do something in the kitchen, dining room, basement, porch, or other areas in the home that is not possible, easy, or feasible right now because of space limitations. In short, we have to ask seniors and others what they would like to achieve in a redesign of their living space to allow them to continue living in it successfully and not rely just on what we think they should have.